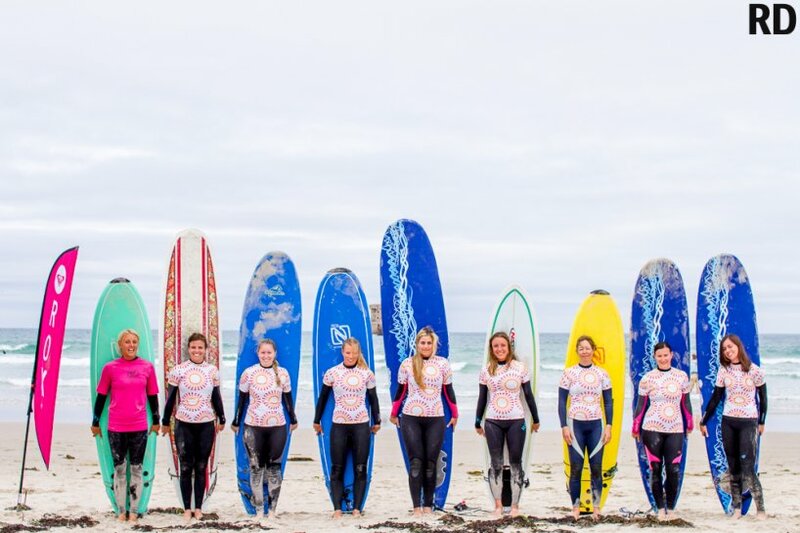 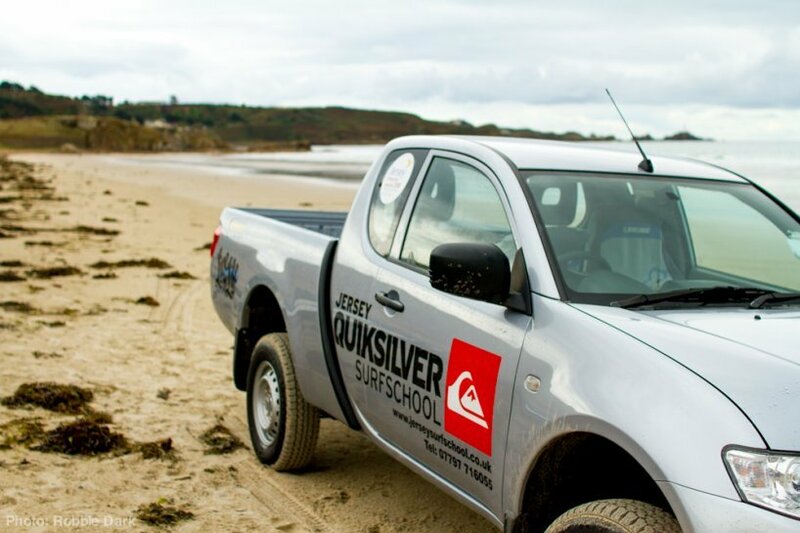 "The Jersey Surf School" is the first International Surfing Association approved coaching centre in Jersey. 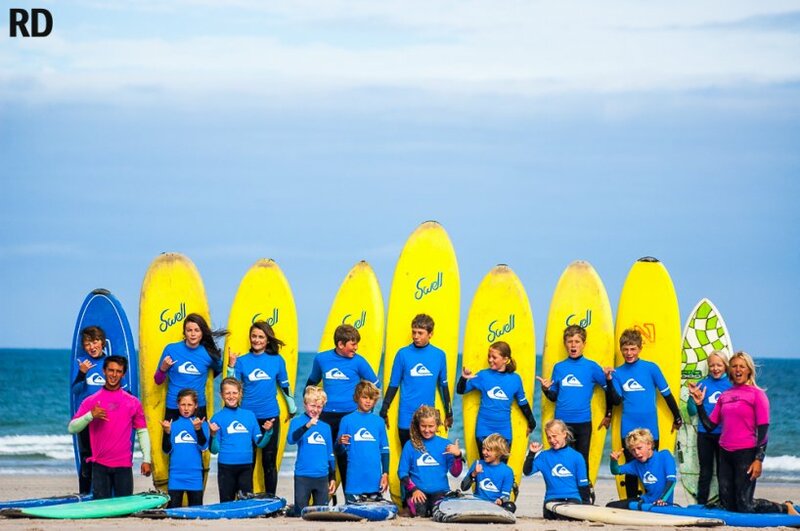 Located on St.Ouen's bay, in front of Le Rocco tower, "The Jersey Surf School" sits on the doorstep of the Channel Islands most consistent surf spot. 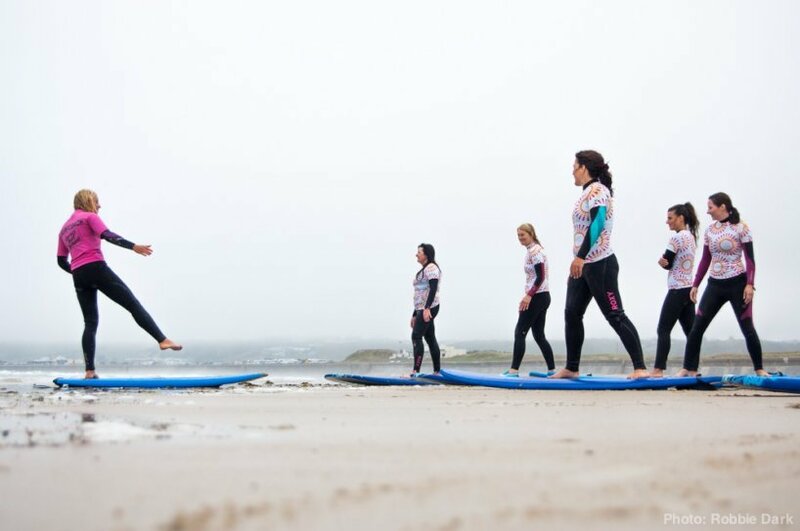 Our local team of instructors are hugely passionate and dedicated to ensuring you receive the highest standards of coaching in a safe and friendly environment. 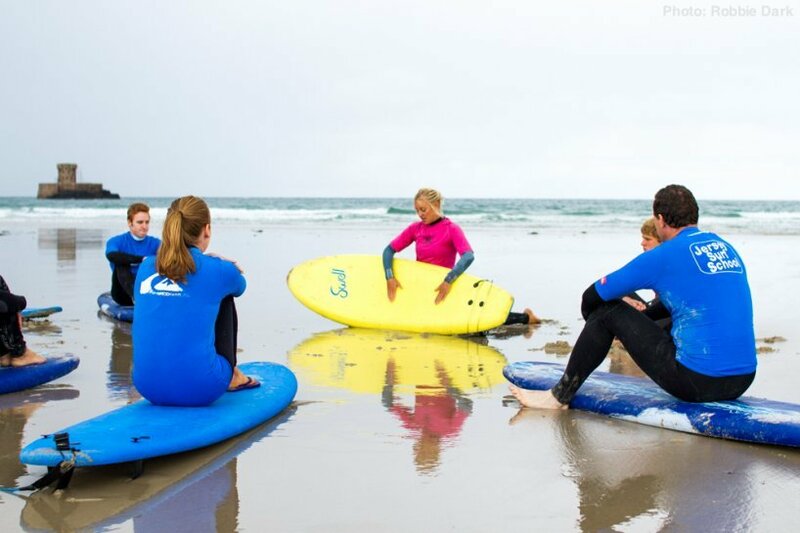 All of our staff are experienced and accredited instructors as well as qualified beach lifeguards. 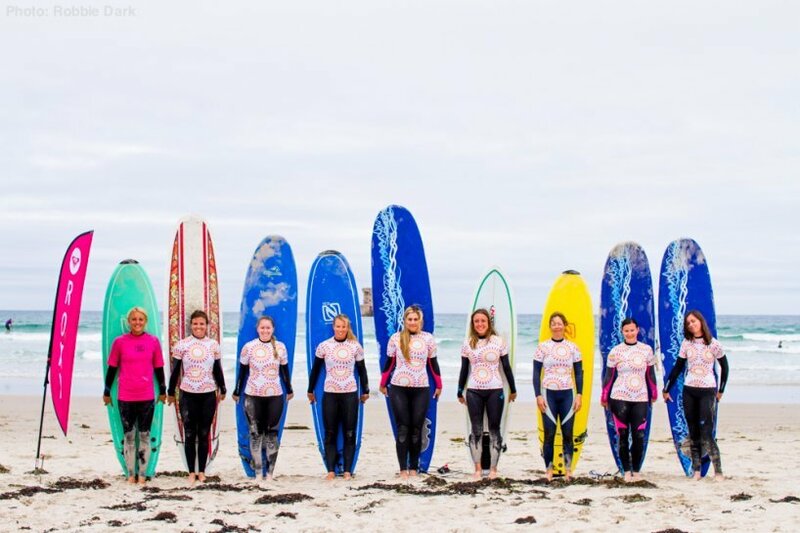 So whether you're a surfing virgin or just want some advice on your technique, give us a call and we'd be more than happy to help you out!